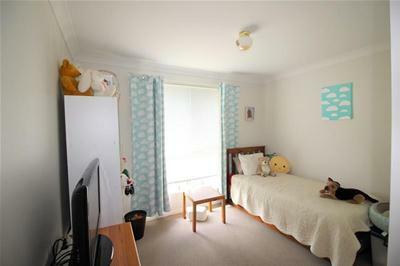 Immaculately presented 3 bedroom investment opportunity situated in the ever so quaint suburb of Stanford Merthyr. 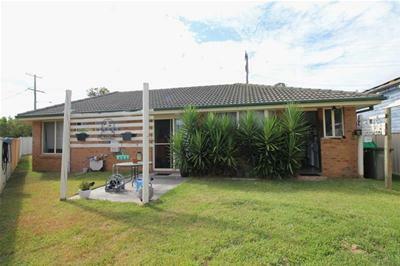 Returning $295.00 per week and currently leased to a great tenant wanting to stay on, you’d be mad not to jump at this opportunity! 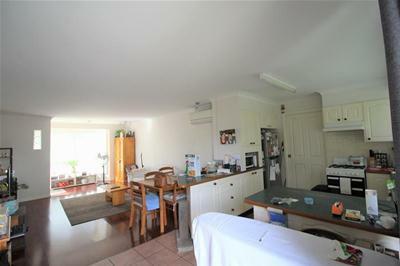 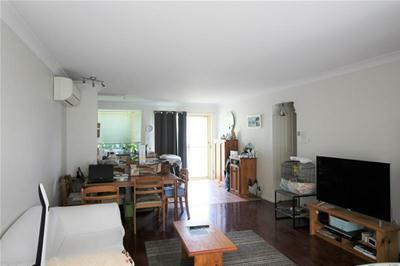 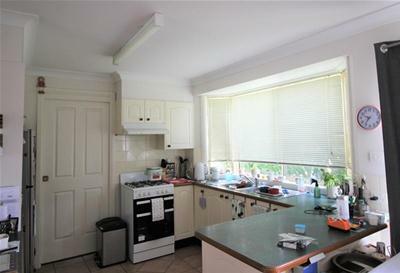 Set across a 414m2 block, this brick and tile house featuring open plan living, good storage and low-upkeep. 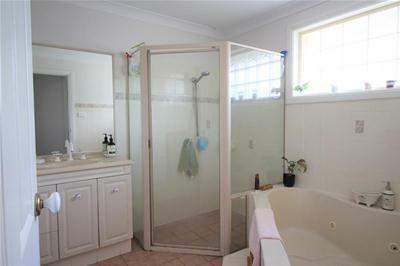 Care and consideration are key factors that went into the planning of this layout with space allocated to areas often forgot about such as the bathroom and laundry, no-one likes to do their washing in a broom closet. 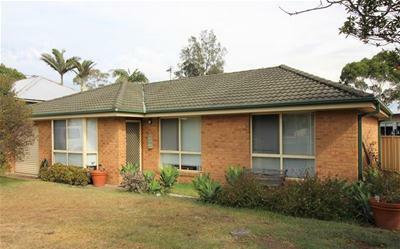 This low maintenance delight is conveniently close to the local Public School, handy Hunter Expressway and bustling Kurri Kurri CBD. 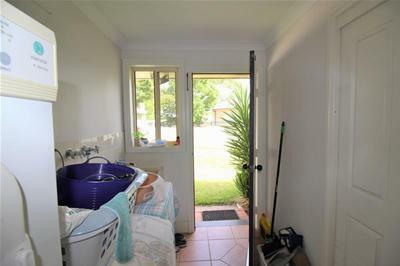 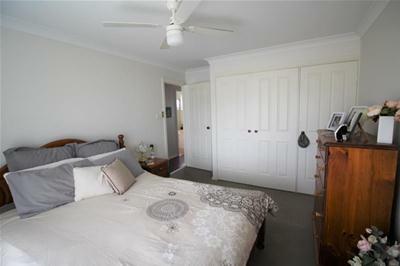 To arrange your inspection today please contact Mathew Sylvester on 0401 255 656.